Music to feature Steep Canyon Rangers, Acoustic Syndicate, Galactic and moe. Beech Mountain, NC –Beech Mountain Resort is excited to announce the 2019 Summer Concert Series presented by Appalachian Mountain Brewery. 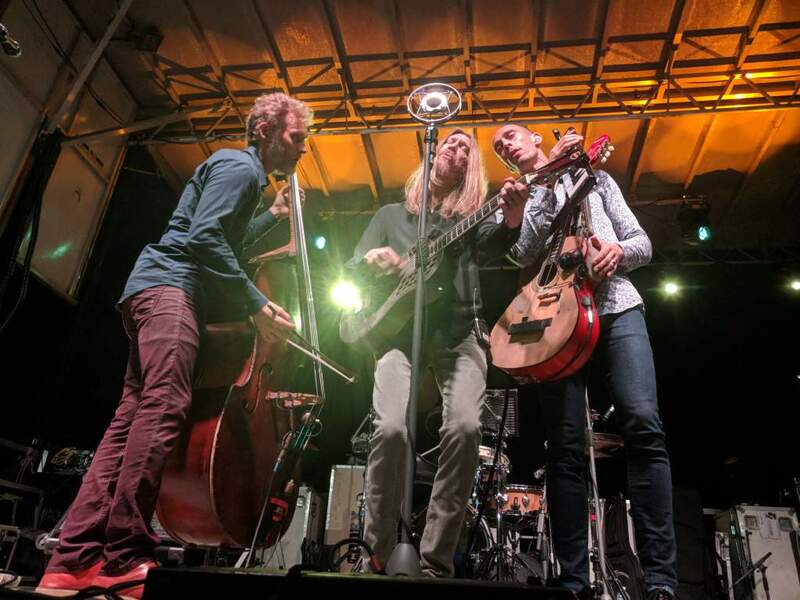 On Saturday, June 15, the award-winning Steep Canyon Rangers will headline the first show of the season. Hailing from the greater Asheville, NC, area, the band won a Grammy Award for their Nobody Knows You album. And, their collaborations with the legendary Steve Martin won the prestigious International Bluegrass Music Association Entertainer of the Year Award as well. Their latest album is the well-received Out In The Open. On Friday, July 19, New Orleans-based funk rockers Galactic come to the mountain with special guests The Get Right Band. Fresh off the release of their new 2019 album Already Ready Already, Galactic are happy and motivated as they bring their massive instrumental grooves to the mountains. Fans can expect a seriously funky evening at this highly-anticipated ‘The Big Easy Meets the High Country’outdoor show. On Saturday, August 24, the series finale will feature a jamband dance party with the group moe. Fueled by dual guitars and an exploratory groove, moe. has toured the world while recording over 20 albums during their 30-year career. At times featuring progressive rock influences that meld with southern rock and funk, the group tends to improvise on whatever their fertile minds come up with on any given night. Tickets for each concerts are $35 in advance, $45 the day of the show and they will go on sale at 10 a.m. on April 12. All concerts will begin at 7 p.m. with the doors opening at 6 p.m. For more information on the performances, hotel rooms and the many outdoor activities available at the venue, go to beechmountainresort.com or call 800-438-2093.